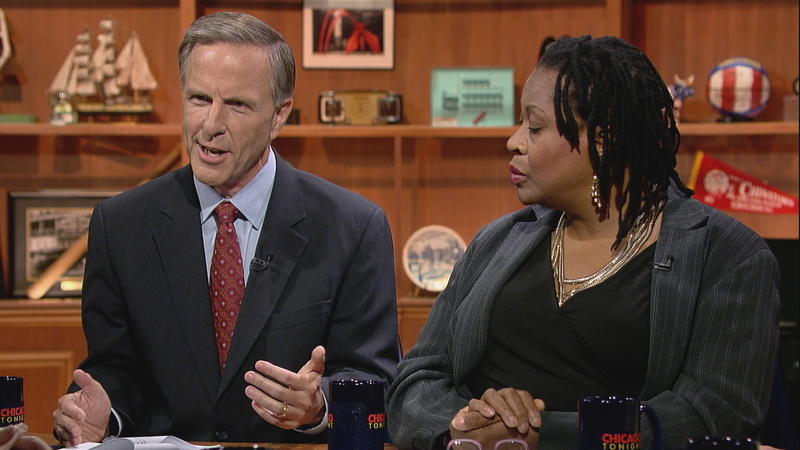 Joel Weisman and his panel of journalists further discuss the case of Sandra Bland, the Naperville woman who died in a Texas jail cell days after a traffic stop, and why some police officers treat African-American citizens different than whites. They also address the effectiveness of video surveillance devices. Visit Chicago Tonight: The Week in Review, July 24 to watch the full episode and for links to all of our stories from this week.